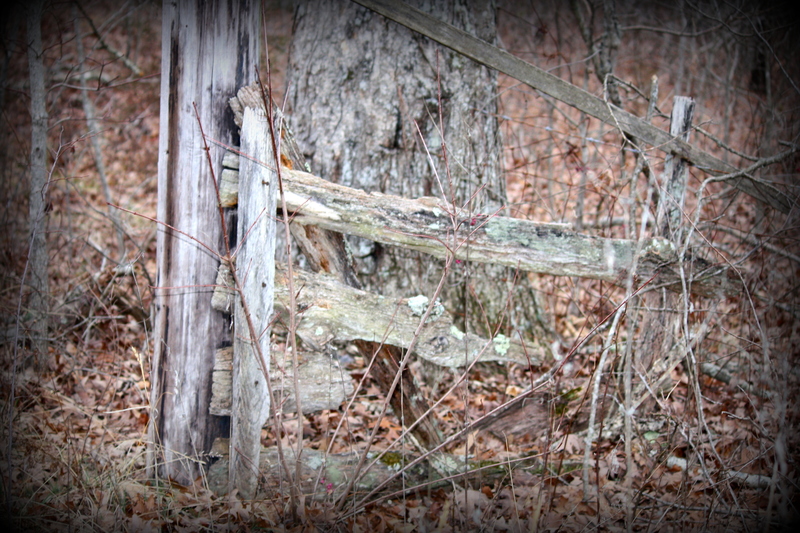 I remember this as a gate to be opened and closed if you wanted to go past our barn. More often than not it was just climbed over, unless we were hauling trash to the dump. Funny now that taking the trash out means rolling the bins to the street, it is a hated chore. I remember when we fought to load the truck and drive down the road. A passenger had to open the gate; no driver would ever stoop so low. Once there it was fun to throw the bags farthest down the hill into the family dump. Welcome aboard. I live on a small ranch and the gate routine is a daily part of our lives. Loved your reminisces. i had a longer post originally based off this image, my mom encouraged me to write on the fence prompt today and i reminded her that i had already done it on my blog a few weeks ago, so i cut it down. it is HARD to do 100 words 🙂 but my original reference a song that calls out the smart cowboy is the one in the middle, he doesn’t have to drive and he doesn’t have to open the gate..
Times have changed hey? A nice reflective piece – enjoyed it. Ha. I have a gate to worry with too. And taking out the garbage here is still closer to what you’ve described. Except we haul it into town to the dumpster. And so true how the passenger just knows he’s going to have to get the gate, haha, and becoming of age to drive was always great fun with my kids because they knew mom would be the gate-getter then. Dear friend, we too know this routine well. And it makes me laugh to think that you are so right! The driver never opens the gate! And going to the dump was an awful chore, but it had its rewards. Our dump was about 3 miles down the road or it could have been further – like past the next town. Our town had a population of 200, so the dump would be for both towns. It was gigantic and visited by brown bears all the time, so one reward was seeing the clever brown bears scavenging, but that always made me sad, so the best reward was finding treasures that people threw out and taking them home, such as old lawn chairs or discarded toys. We got a lot of stuff from the town dump. You made me remember. It is all your fault! Tara, What a lovely memoir piece. I enjoyed reading all the memories it evoked from the readers. 🙂 Looking forward to reading more of your work–glad you joined us.